I don't know how to get a flaky tart with shortcrust pastry. I've tried a few times already and have been less than impressed with the results. So I'm resorting to other options. Like this molten butter tart from David Lebovitz. No frozen butter, no delicate mixing - yet the crust is light and flaky. My recipe is for a mini 3 inch tart so do go over to David's for the full recipe. Also, I always use salted butter in my baking but this is one recipe where you want to go hunt for unsalted butter (a rarity in India but essential this time round). First off, put 30 grams butter, a tsp of canola oil (or other neutral oil), a tsp of sugar and a tbsp of water in a small saucepan. Heat on a very low flame until the butter starts of brown. Quickly dump in 1/3rd cup of flour and mix until it forms a ball. Transfer the dough to a tart mold with a removable bottom and spread it a bit with a spatula. Once the dough is cool enough to handle, pat it into the shell and press it up the sides of the tart mold. Prick the tart all over with a fork and bake in an oven preheated to 210C for around 15 minutes or until it starts to turn a golden brown. This is a very delicate crust when warm so cool it completely in the tin, then put it in the fridge for at least an hour while you make the filling. 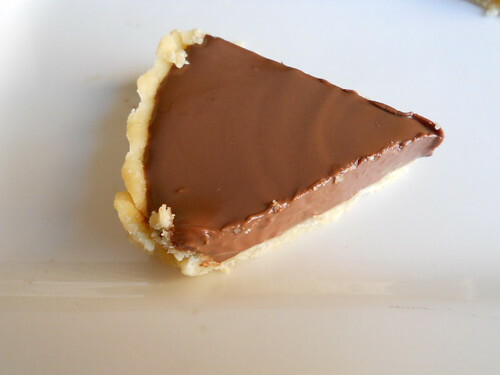 I chose to fill my tart with a chocolate ganache. Now there are many ways to make chocolate ganache, and there are fancy recipes that add all sorts of ingredients. But really, ganache is just cream and chocolate. Traditional recipes call for heating the cream and pouring it on top of chopped chocolate but somehow it never works for me. I also like to use a lot more cream than most people do. So here's my way of making smooth and lite ganache. Pour 1/4 cup dark chocolate chips in a microwave bowl (I use 70% chips). Pour 1/3 cup cream on top of the chocolate. Microwave on high for 30 seconds. Stir until the chocolate melts completely to get a silken ganache. This quantity is enough to fill a now-chilled tart. Once filled, put it back in the fridge and let set for a few hours before unmolding. Looks delicious Simran, must be tried! 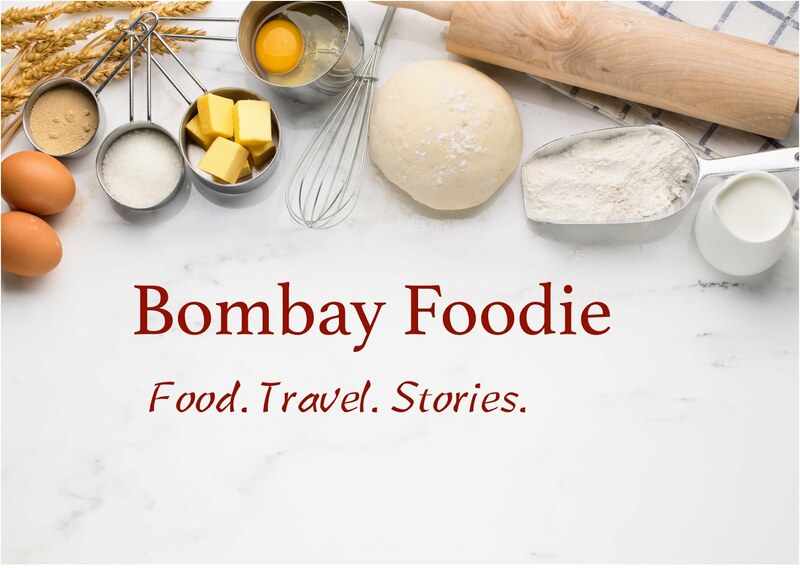 first time to ur blog...n amaze to c ur recipe collections..specially this one..
awesome treat...irresistable. I too have bad luck with pastry but refuse to give up! OMG Simran! I want! Now!! P.S - Where'd you find 70% chips?